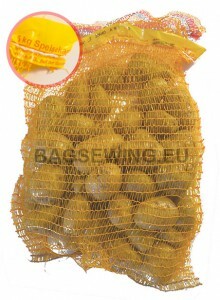 The Newlong Industrial DS-9p Bag Closer Sewing Machine is optimized for the potato industry. It does not use an internal thread cutter. 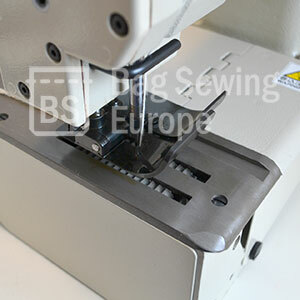 Space is available on the throatplate and presserfoot for the transportation of a sewing belt. Sewing speed of up to 2700 RPM and low vibration system. 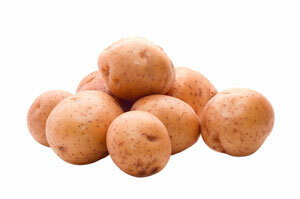 The Newlong DS-9p where P stands for Potatoe has been specially developed for the European market. 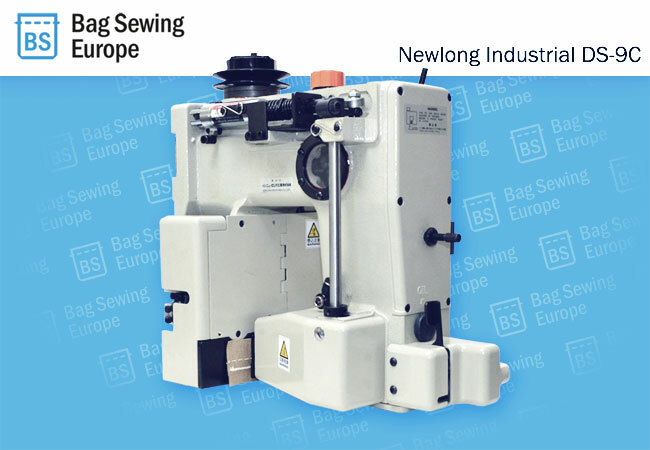 Unlike the other machines in the newlong DS-9 series it does not have a cutter and has been adapted to work with Flexible bags such as Jute. It has extra space in the throat plate to accomodate a transport band.